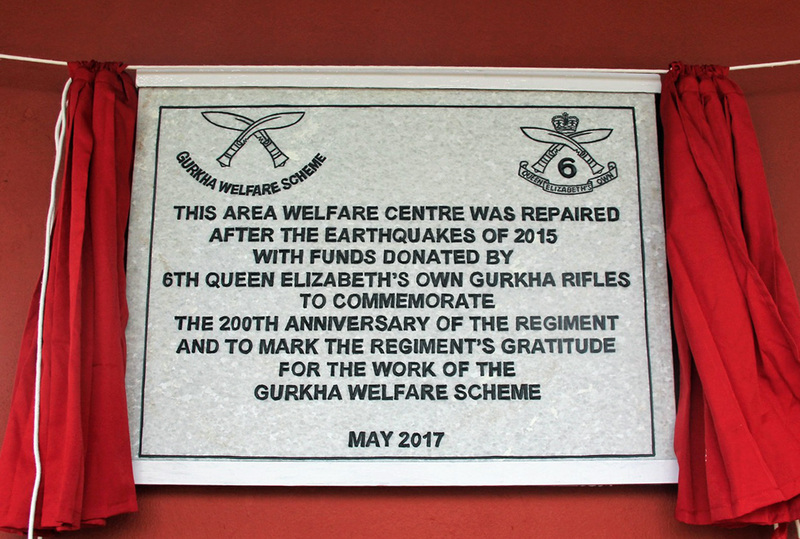 Annual financial grants to the Nepal and Darjeeling Branches of the 6th Gurkhas’ Regimental Association to help them in organising events to maintain the esprit de corps of former members of the regiment that existed when they were serving. 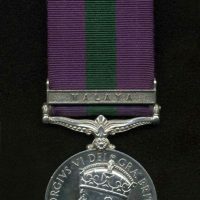 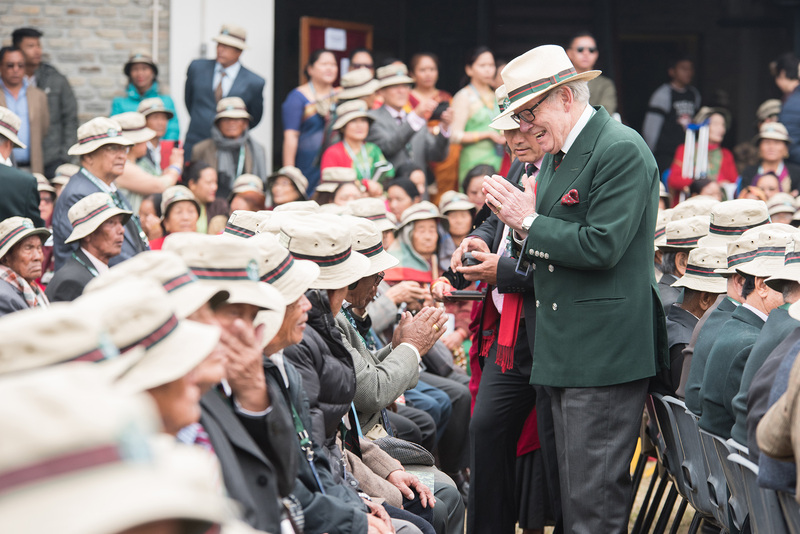 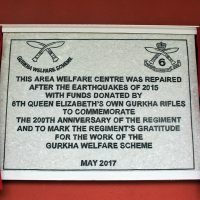 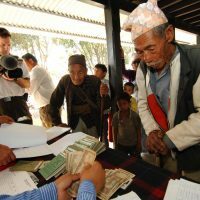 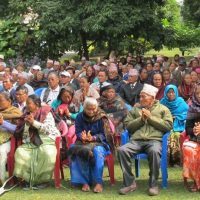 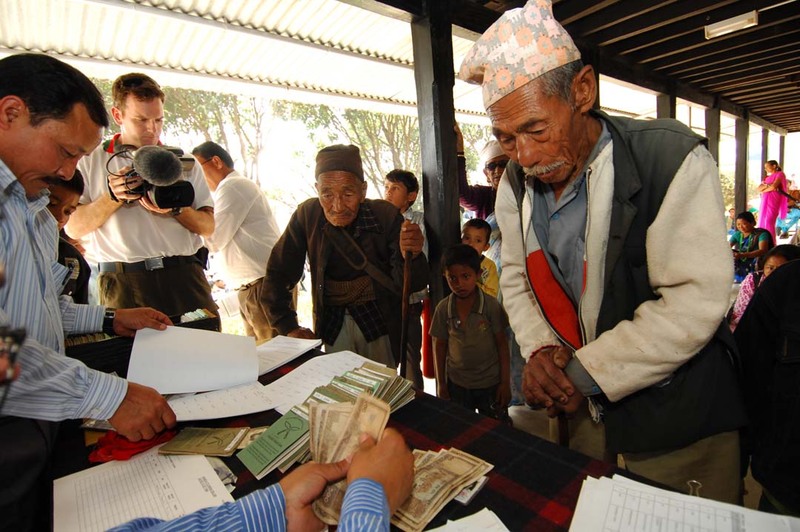 Annual financial grants to the Gurkha Welfare Trust,­ an organisation charged with relieving hardship for former members of the Brigade of Gurkhas in Nepal. 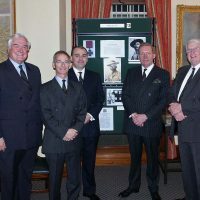 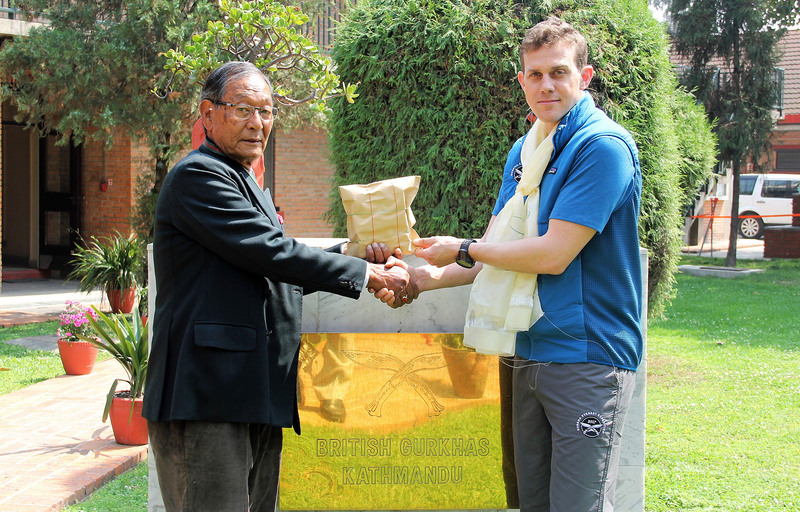 Financial support to The Gurkha Museum for projects contributing to the preservation of the history of the 6th Gurkhas. 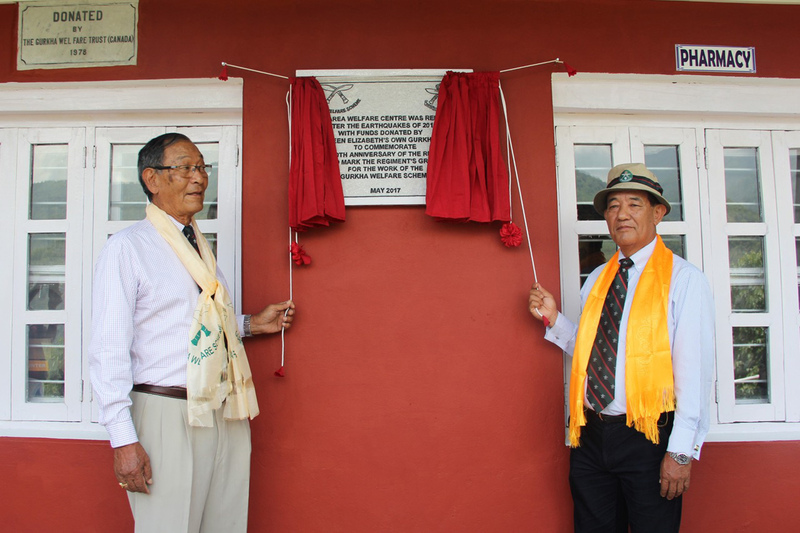 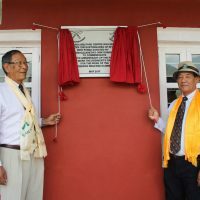 Establishment of the Tulbahadur Pun VC Memorial scholarship in Tiplyang to help the school and pupils. 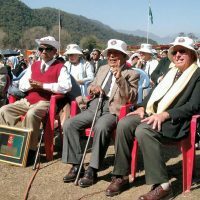 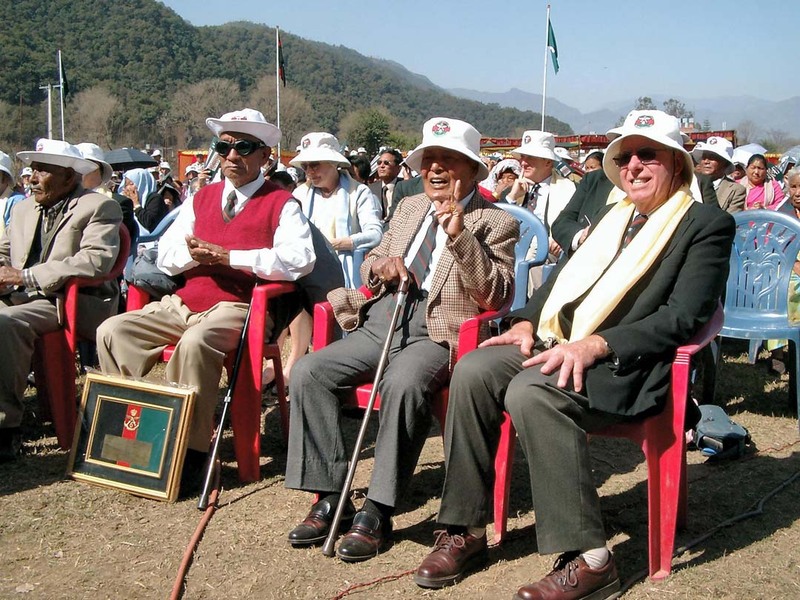 Supporting landmark events to commemorate the 6th Gurkha Rifles including notable anniversaries. 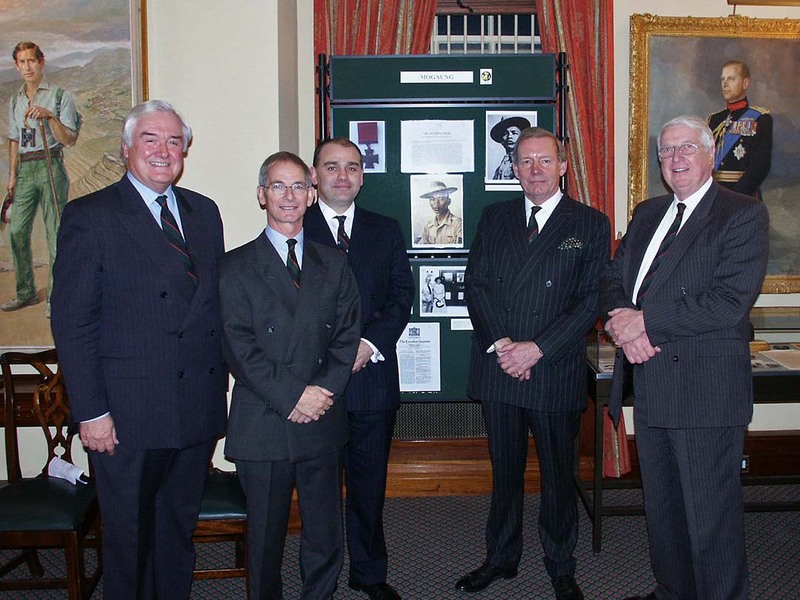 Supporting joint efforts, along with the Association, to develop and build the Memorabilia Fund. 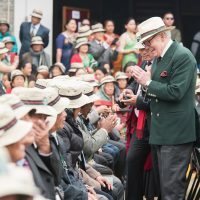 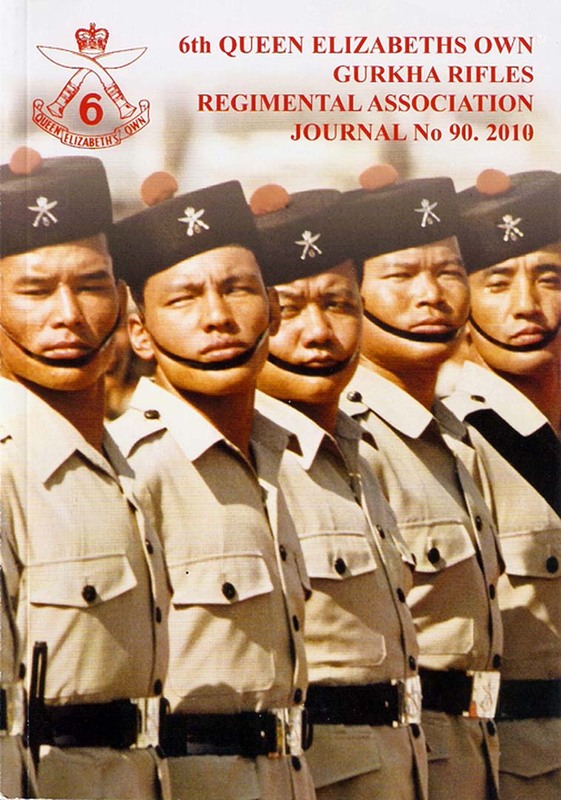 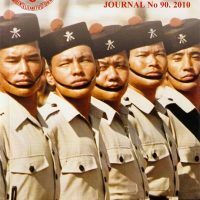 Subsidising publication of an annual Journal about Regimental Association matters which is distributed to all members in the UK and overseas including a number of copies to Nepal. 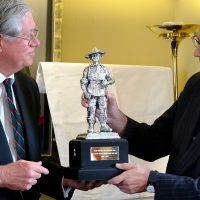 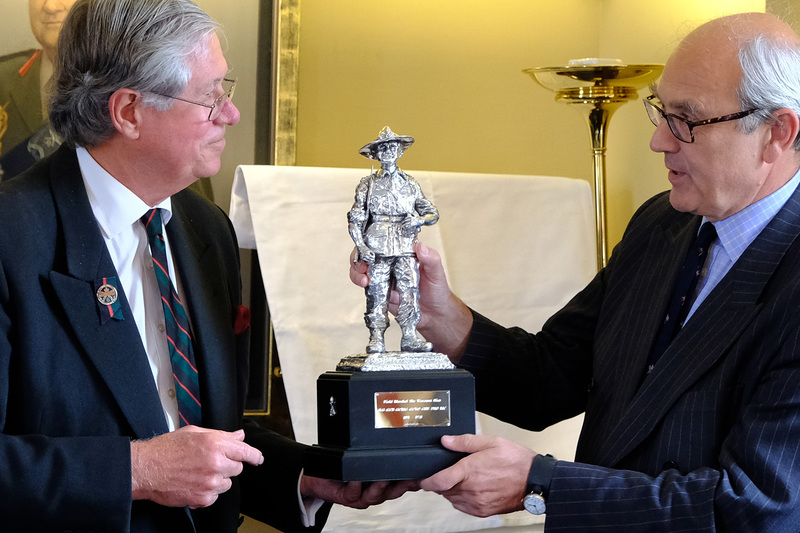 a permanent record of the Anniversary by presenting to The Gurkha Museum a silver statuette of Bill Slim, the Regiment’s most distinguished officer. 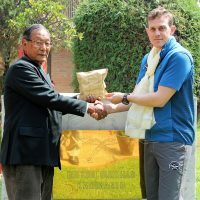 Should you require further information about the Trust or wish to make a donation towards its activities, please contact the Trust Secretary by e-mail – isvsagency@easynet.co.uk. 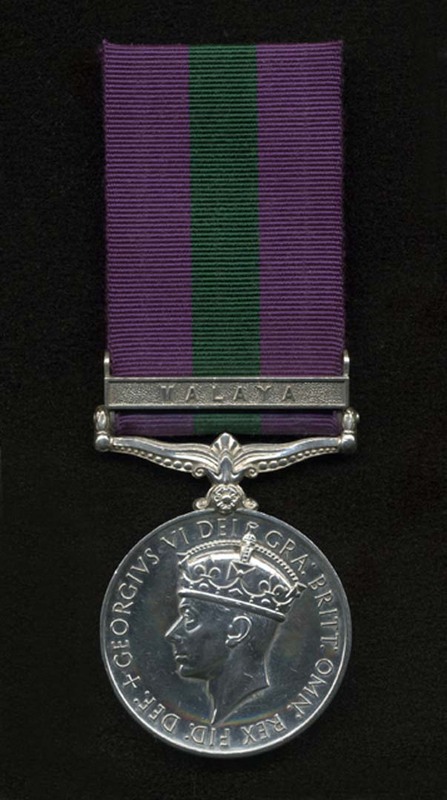 Roll over the images below to view their descriptions and click to enlarge the image.